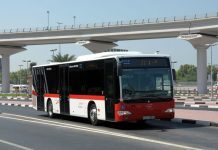 The Public Transport Agency at Dubai’s Roads and Transport Authority (RTA) has signed an agreement with Double Decker Bus Tours LLC to link the services of the latter’s popular Big Bus service with RTA’s marine transit modes in a bid to boost marine transit service in the emirate. 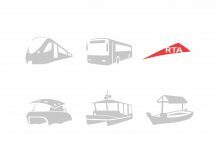 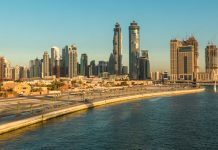 “The Public Transport Agency will offer tourists dispatched by Double Decker Bus Tours the opportunity of riding the Water Bus and treating themselves to an enjoyable marine cruise between the two shores of the Dubai Creek,” said Eisa Abdul-Rahman Al Dosari, CEO of RTA Public Transport Agency. 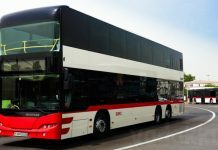 “Double Decker Bus Tours will promote Water Bus and Water Taxi services by showcasing both the services on its leaflets and brochures where a jointly agreed fare will be applied, added Chris Crompton, General Manager of Double Decker Bus Tours. 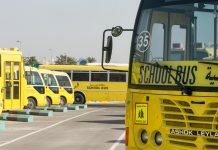 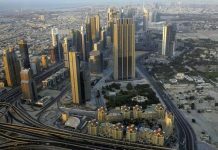 Double Decker Bus Tours is a popular service among visitors and tourists in Dubai, and the deal is expected to benefit the tourist experience in the emirate. 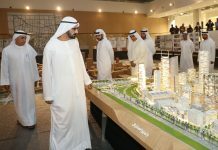 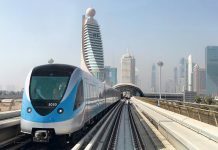 “Through signing this agreement, the Public Transport Agency will work with Double Decker Bus Tours to achieve a host of objectives and strategic goals, which will be to the benefit of the tourist marine transport, reflect positively on the economic and social fields and boost the tourist industry of Dubai. 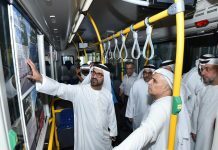 This will be materialised through Double Decker Bus Tours directing its tourists arriving in Dubai to use the Water Bus in their travels within the Dubai,” Al Dosari added.